How to Disable Recent Places Items in your Windows Server ? Follow the below tutorial very properly,..it's something easy.. 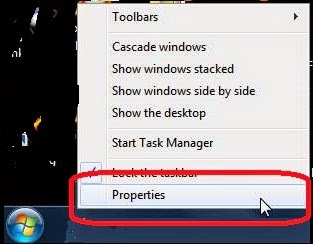 Right click on taskbar and select "Properties" option from that. 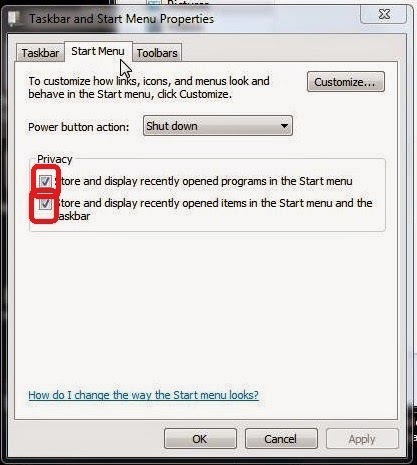 Now choose "Start Menu" tab from above and then Untick both the privacy options.